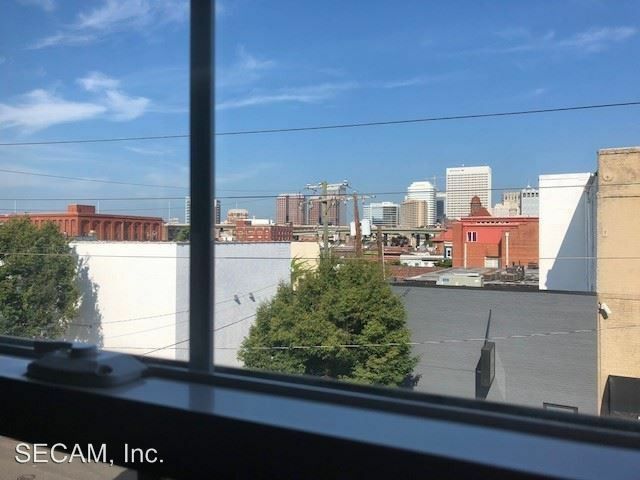 Historic 2 bedroom, 1 bath apartment in Shockoe Bottom!!! Experience your new place at Cheroot Apartments. This community can be found in Richmond at 2006 E. Franklin St. in the 23223 area! 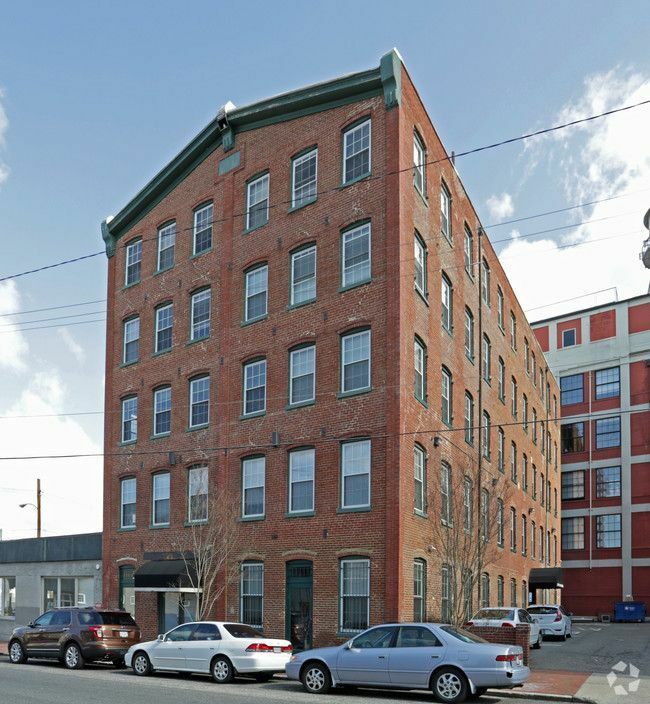 Located in historic Shockoe Bottom, we cater to the urban dweller who seeks reasonable rents within an exceptional community. 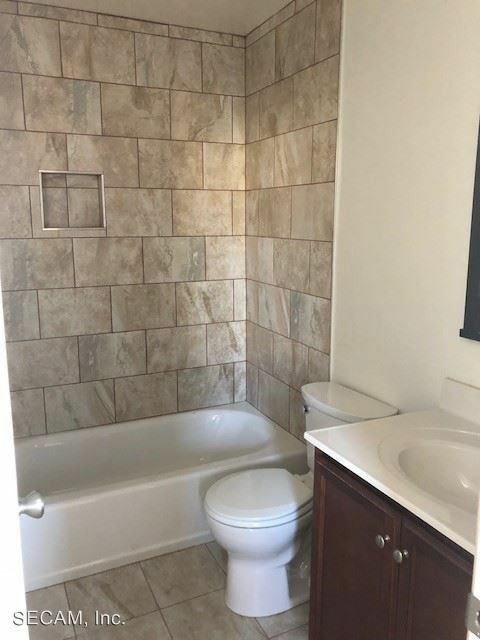 Family owned and managed by Dodson Property Management, our tenants experience a higher level of customer service and investment in the properties! **Photos to come!